Been hoarding bits and pieces for long? 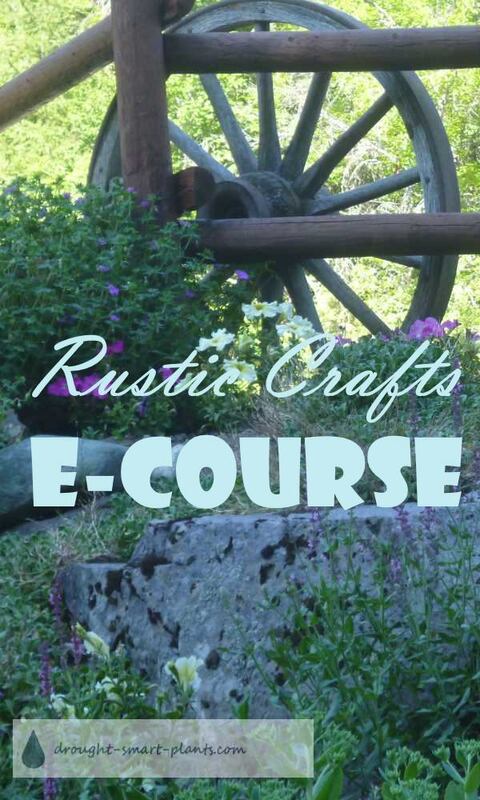 Make them into great garden art; learn how with the Rustic Crafts E-Course. 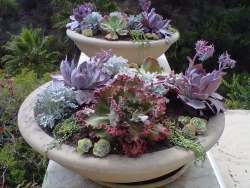 I've been having so much fun creating diy garden crafts, now I want to share them with you. The ten tutorial e-course will show you in detail how to make some intriguing and fun crafts for your garden, from rustic dragonflies to wreaths, all using found objects that are easy to obtain and natural materials. Even if you're not as crafty as you would like, these tutorials are easy to follow and I wholeheartedly encourage you to explore your creativity. You won't find color by numbers here, I'm sorry to say, but there are lots of ways to make crafts that are totally your own. I always encourage my students to take an idea and run with it, not copy something exactly. This is how you find your unique angle on your gardens style.